Why is Sacred Heart the right school for your child? We are so glad you are exploring Sacred Heart School. Combined with our sister facility we offer a complete a nursery through eighth grade experience in East Providence, Rhode Island. For over 100 years, Sacred Heart School and Sacred Heart Daycare & Preschool offer a unique combination of challenging academics, a family-like community, and distinctively Catholic educational experience for children and their families. Each year Sacred Heart School accepts around 30 new students. We always look forward to new students enrolling. 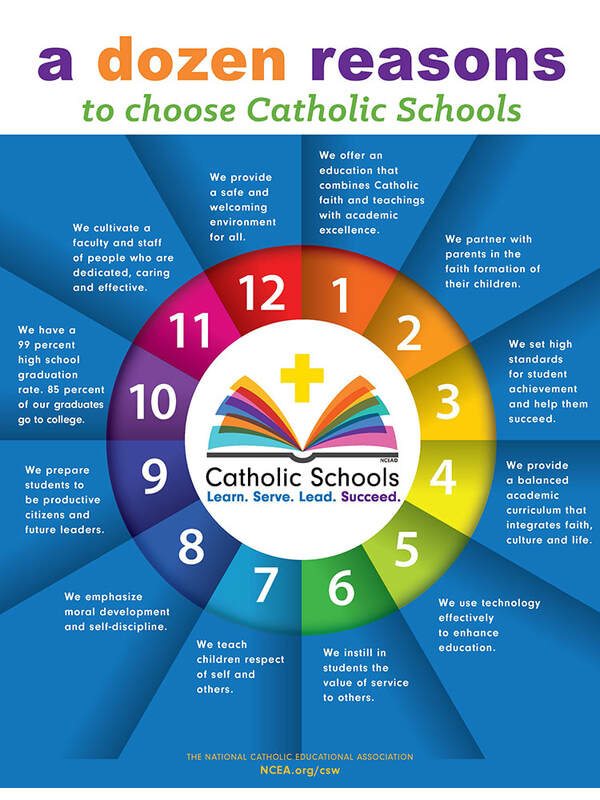 We seek to enroll children who will thrive in a Catholic School environment. Our success is not soley measured in grades and percentages, but in the development of individuals ready to explore possibilities and meet the challenges of life with wisdom and love. It is our goal to guide students to extend themselves to others in order to do the work of Christ, and to always rise to their full potential with confidence in their abilities and compassion in their hearts. Choosing the right school for your child and your family is a big decision. The best way to appreciate the SHS experience is to come and visit. Schedule your visit today by calling 401-434-1080 or emailing info@sacredheartepri.com.